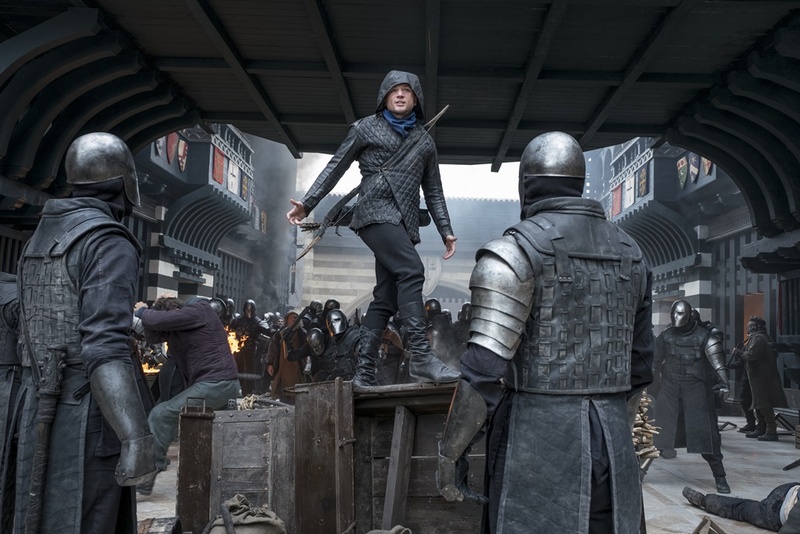 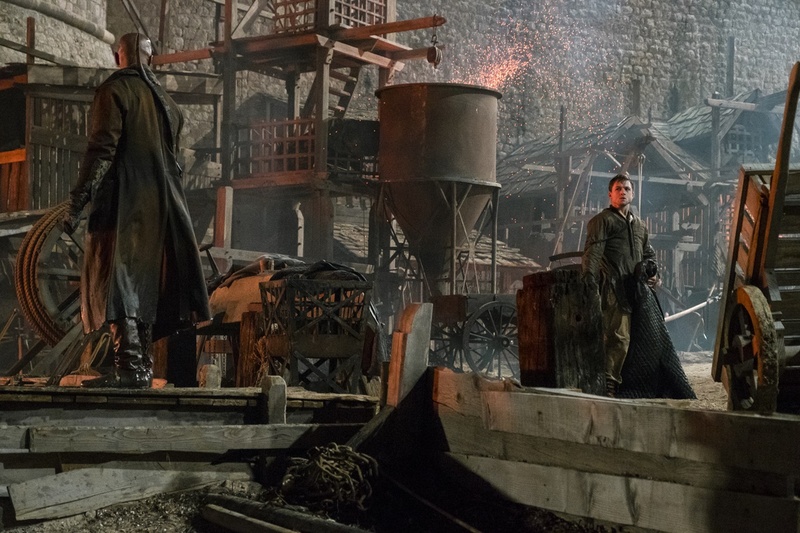 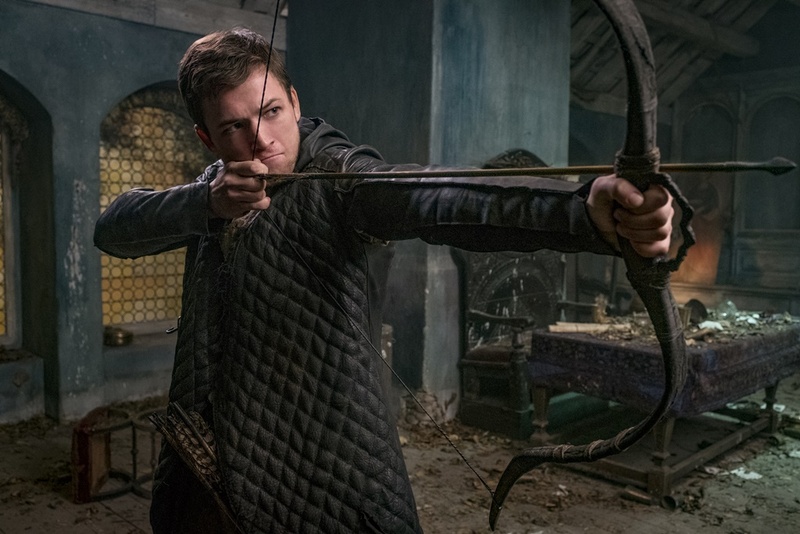 Robin (Taron Egerton, left) and Sheriff of Nottingham (Ben Mendelson, right) in ROBIN HOOD. Photo by: Attila Szvacsek. 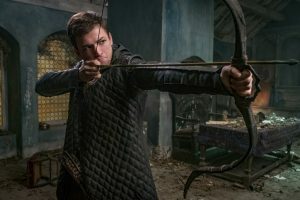 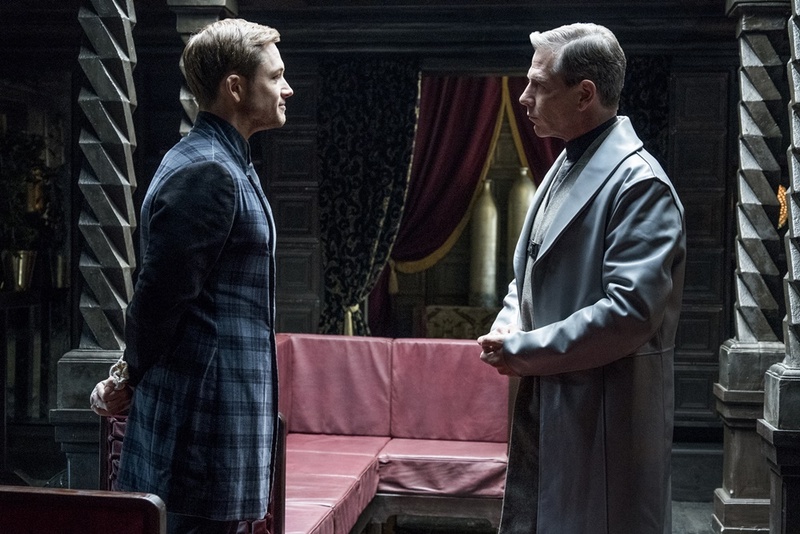 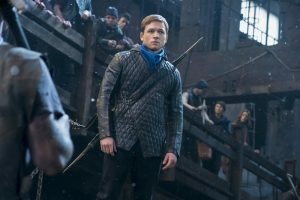 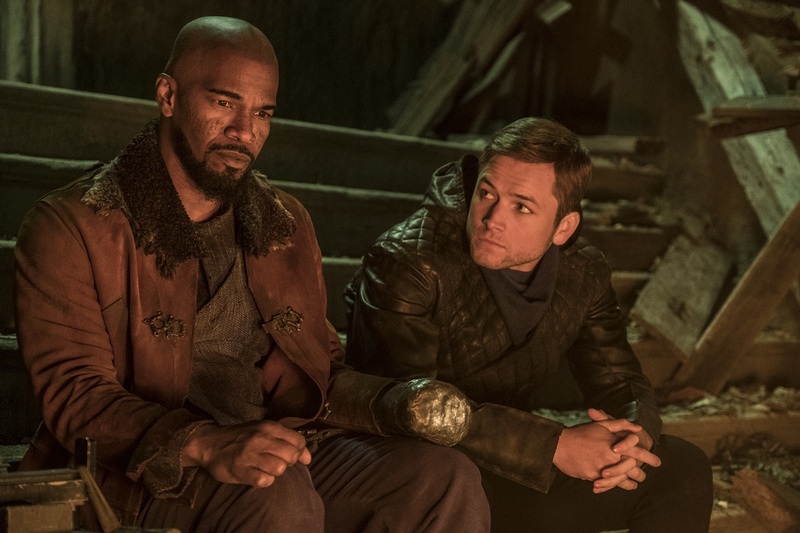 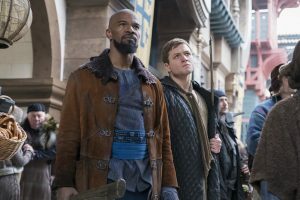 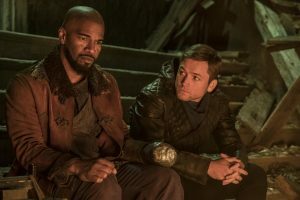 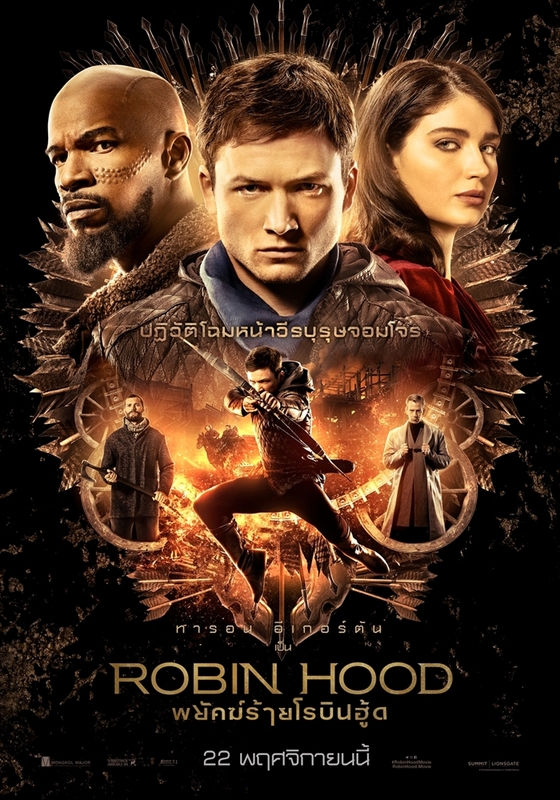 John (Jamie Foxx, left) and Robin (Taron Egerton, right) in ROBIN HOOD. 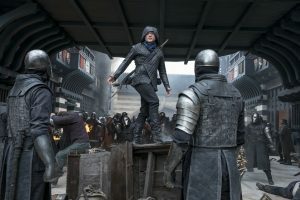 Photo by: Larry Horricks. 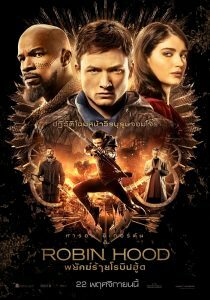 http://www.nylonthailand.com/wp-content/uploads/2018/11/Untitled-1.png 423 1210 NYLON Thailand /wp-content/themes/enfold/images/nylon/logo.svg NYLON Thailand2018-11-23 16:00:372018-11-28 15:33:21Robin Hood พยัคฆ์ร้ายที่จะเปลี่ยนภาพจอมโจรในความทรงจำไปจนหมด!